A Berrylicious combination of Strawberry ice cream, Raspberry Sorbet, fresh milk and strawberry sauce. 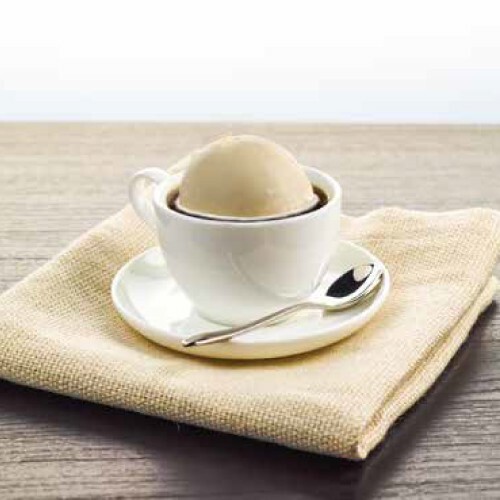 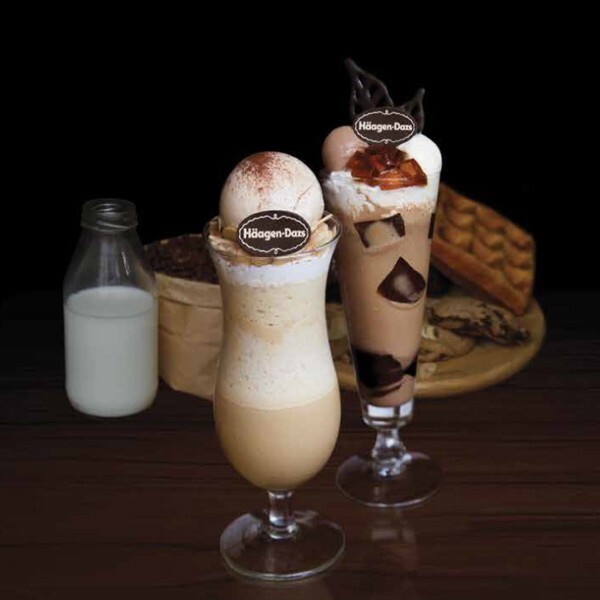 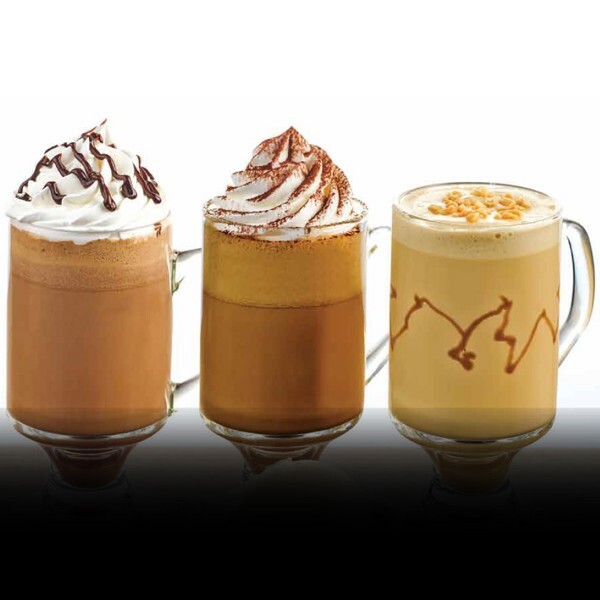 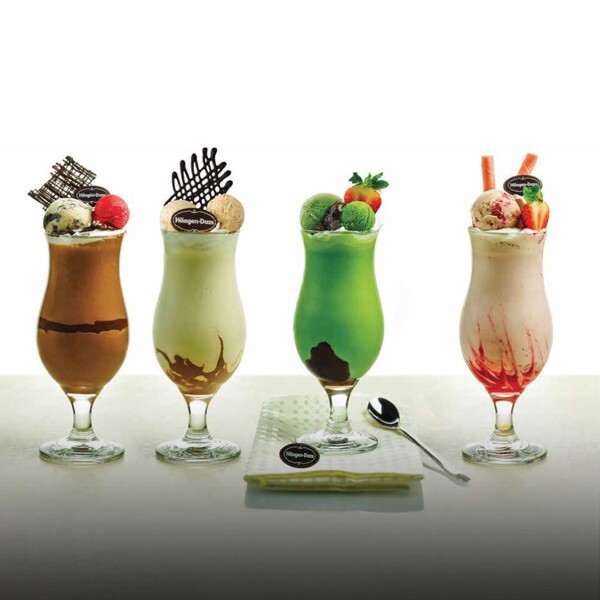 Your favorite flavor of Häagen-Dazs ice cream carefully blended with fresh milk. 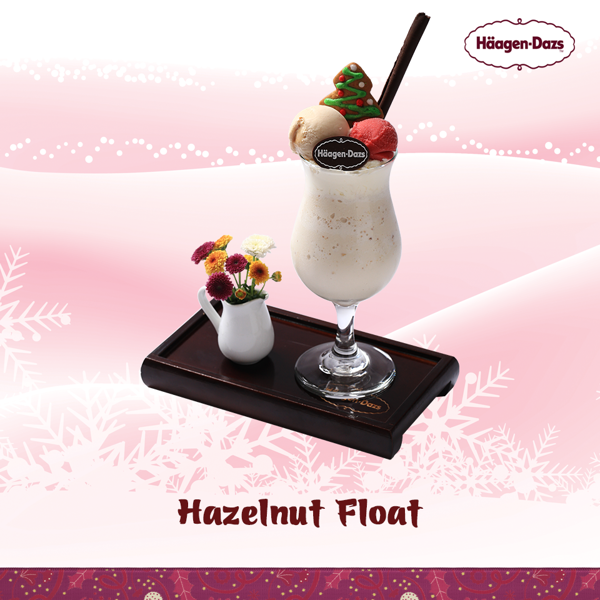 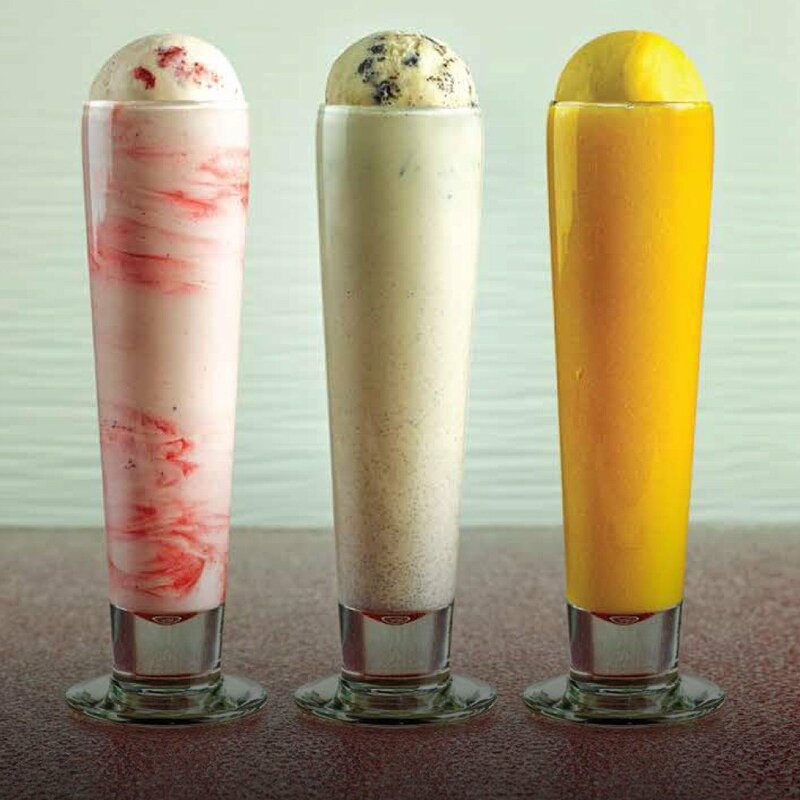 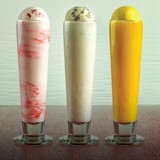 Your favorite flavor of Häagen-Dazs sorbet smoothly mixed with lemon soda.